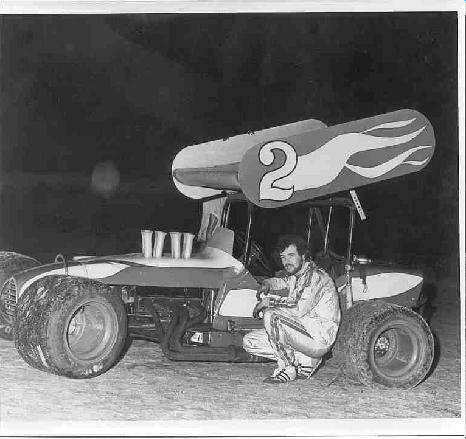 This is Thane Fortney at West Palm Beach, Fla in 1976 for the NESMRA event. Not familiar with him at all. Maybe viewers could fill the void.